When you have a moment, work on a little pronunciation exercise and make yourself more easily understood in French. Listen to how French is pronounced and practise these sounds, making sure your mouth is making the right shapes. You can even record or video yourself ! Not really . . . what you can see in the picture is the roof of the underground water tower at the top of the hill, behind Saint-Pierre church. 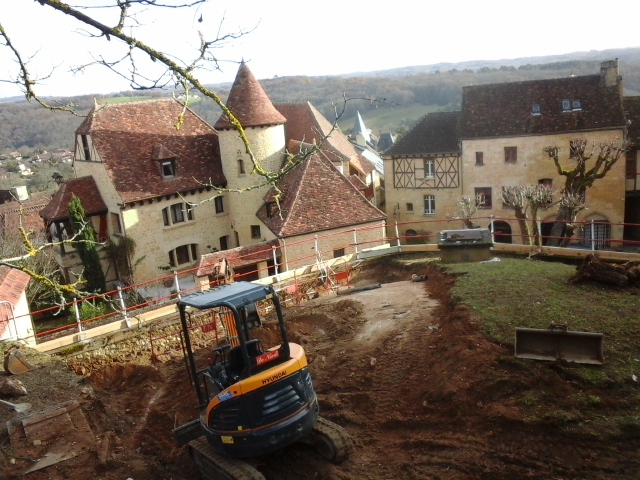 Renovation work has just started and when completed the site will be landscaped, creating a brand new public garden in Gourdon. The Jardin de Petites Pattes will be an insect garden filled with wild flowers, grasses and other plants - and creepy-crawlies! This new feature will add to the circuit of themed gardens throughout the medieval quarter, known as Les Jardins de la Butte. These delightful gardens are free to visit all year round. 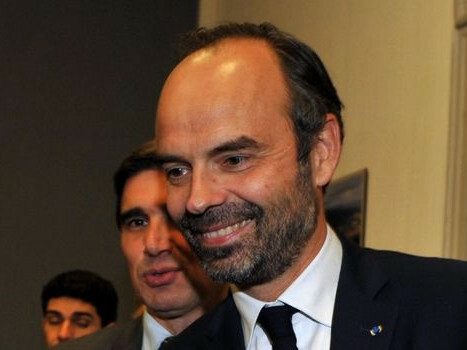 Today, the Prime Minister, Edouard Philippe, is in Gourdon, visiting the high school and talking with students. This is part of his unusual initiative of taking government out of Paris and into the provinces to meet the French people. Not just a symbolic gesture, relocating the 50 members of the cabinet to the Lot for the three days allows more in-depth conversations than in a flying visit. In Gourdon M. Philippe will be talking with lycéens about career options, but if he pops in here for a cup of tea, we'll be sure to tell you about it in the next newsletter! 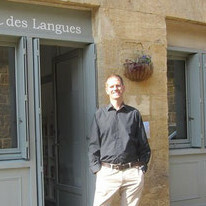 Yabla contains videos with subtitles, created specifically for French learners. You can also slow down the videos to make them easier to understand. Another great feature is the vocab review option, allowing you to learn new words (it tests you!) before hearing them in the film. 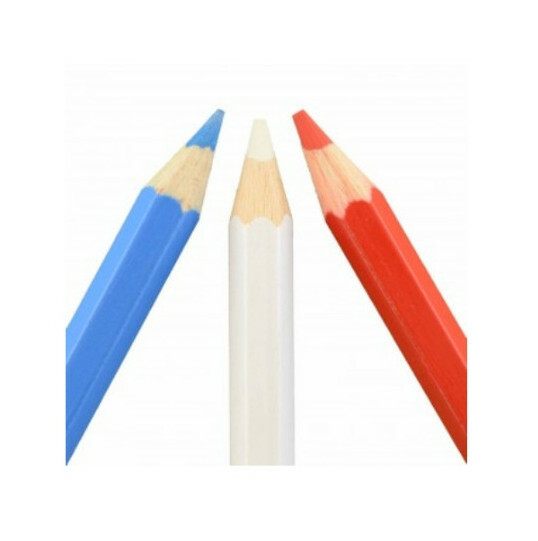 We have just finished work on a new French Assessment, the key to testing our students' French before they come on the course. As with the previous test, we have included multiple choice, spot the mistake and free composition sections, but we have also added completely new reading comprehension and listening comprehension exercises. This will help us get a fuller idea of our students' capabilities. 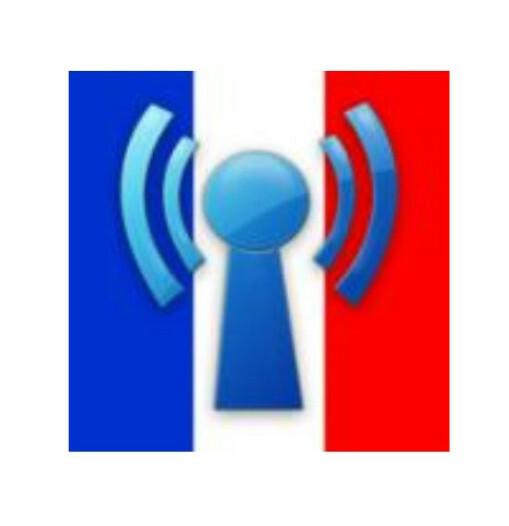 Just for fun, you can still find our Online French Tests on our website (our apologies to those having problems using these with iOS devices - we are trying to rectify this). 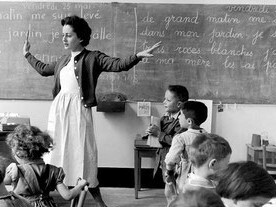 Our website now has a blog page, which we use to share short articles on French culture or learning tips. You can share these articles on social media, or leave a comment to let us know about your own thoughts and experiences. Why not share your idea for a good article with us? 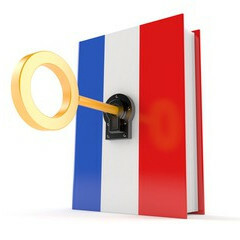 We'll do our best to shed light on whatever aspect of French life or language you are curious about! Our latest article, 5 quick French festive greetings will hopefully get you in the mood for a joyeux Noël! 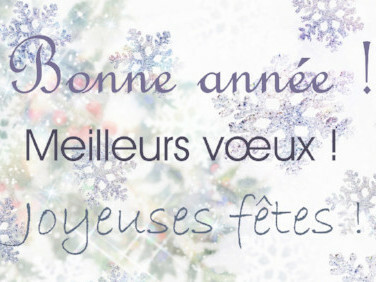 Nous vous souhaitons de bonnes fêtes de fin d'année et surtout une bonne santé à toutes et à tous ! Try reading some news in French everyday. Magazine and newspaper articles are packed with current issues that will keep you interested and teach you new vocabulary, one day at a time. 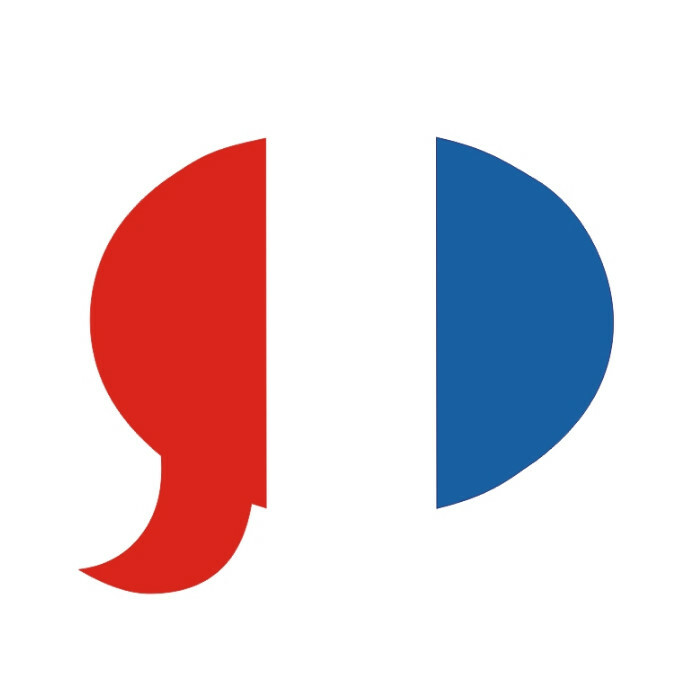 Avoid spelling mistakes by being tough on yourself when you learn new vocabulary: use flashcards as usual, but sometimes write the answers down rather than just saying them. And of course, there's always your computer's spell-checker, which you can set to French! For more articles like these, plus learning tips, local news, French culture and more, follow us on Twitter!